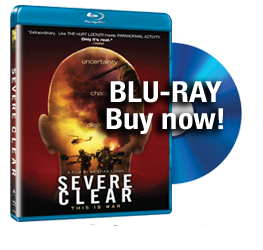 Severe Clear is based on the memoir by First Lieutenant Mike Scotti as well as video footage shot by him and other members of 1st Battalion, 4th Marines on the outset of the 2003 invasion of Iraq. Directed by Kristian Fraga (“Anytown, USA”) and featuring a original score by Cliff Martinez (“Traffic”, “Narc”, “Solaris”) the film offers an unflinching look at the uncertainty, disorder and chaos of war from the remarkable perspective of one Marine. The film is released under the title “This is War” in the United Kingdom, Ireland, France, Australia and Israel. 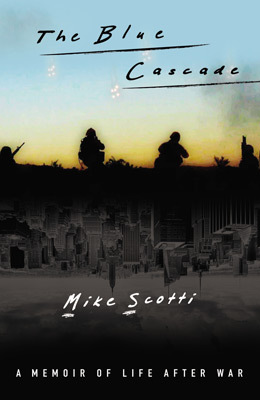 A portion of all DVD sales goes to support a military or veteran charity organization. Please help support the film and setup a community screening in your area now.